A series of cautionary tales for the digital age, Endland Stories is a collection of comical and brutal short fiction. Taken together, the stories create a unique view of Britain at the close of the millennium. It is a landscape that is both modern and medieval, moving from Northern cities under Bosnian-style counterattack to haunted supermarkets and tower blocks. 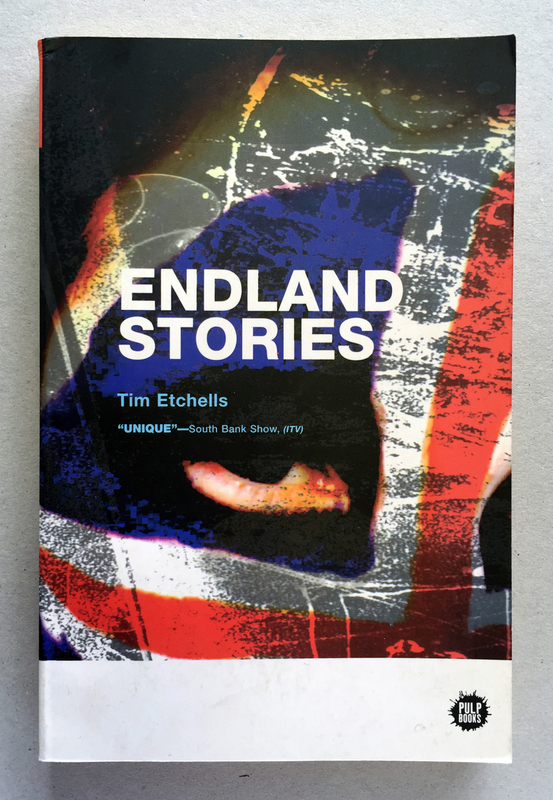 Endland (sic) is populated by till-girls, sad bikers, amateur time-travelers, drunken football fans and gods with names like Porridge, Kali and Spatula. 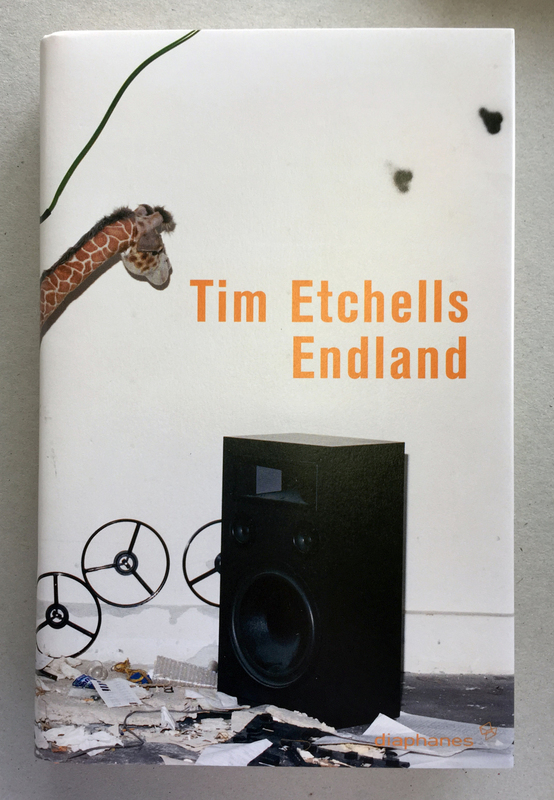 Etchells’ highly individual prose style combines archaic turns of phrase with modern themes and imagery—an exploration begun in performances such as (Let the Water Run its Course) to the Sea that Made the Promise (1986), Hidden J (1994) and Disco Relax (1999).